The 3-day annual meeting of the Airbus Global University Partner Program opened in Zhuhai, China on 5 November, running alongside the International China Airshow, being held from November 6 to November 11. The annual meeting gathers over 80 university and Airbus delegates with the aim of exploring innovative ways to develop the competencies required by the aerospace industry and to build a better talent pipeline from partner universities into Airbus. On this occasion, three universities signed a formal partnership to join the network on 7th November at the Airshow: The University of Sydney, Australia, Centrale Supelec, France and MIT (Massachusetts Institute of Technology), USA. These leading global institutions will work with Airbus and the existing 22 partners, to share information on key competencies and the development of engineering leaders, experts and emerging technology innovators of the future. Airbus is always keen to attract a diverse range of individuals and competencies from around the world, and there is particular emphasis on digital skills needed for cyber security, data analytics, and the development of artificial intelligence in the company’s current recruitment plans. 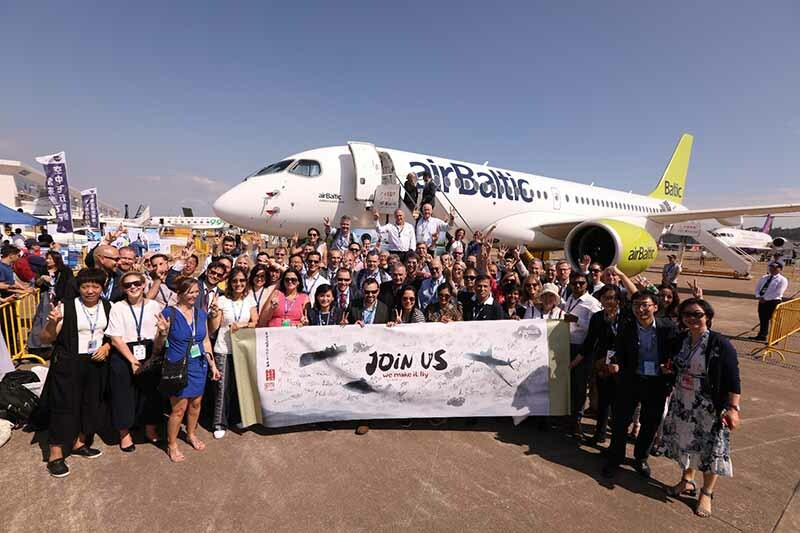 With over 5,000 early-career opportunities across the globe, Airbus offers a great diversity of growth opportunities to innovative students worldwide. Iran tourism for women: Safe or not safe?